If your dog is stuck in the backyard all day long, unable to see the movement on the street, he needs thePetPeek! A transparent plastic window that allows your best friend a view of the outside world. Are you a dog lover? do you take your hairy friend along every where you go? Well now you can strap a set of boots on your canine companion and enjoy all the winter activities. Scientifically developed. Pup approved. DOGTV is cable’s first television network for dogs that is created exclusively for canines, and the humans who love them. We wanted something so good that we would wish we could wear it ourselves! An obedient and well trained pet will give you both more freedom to enjoy life. 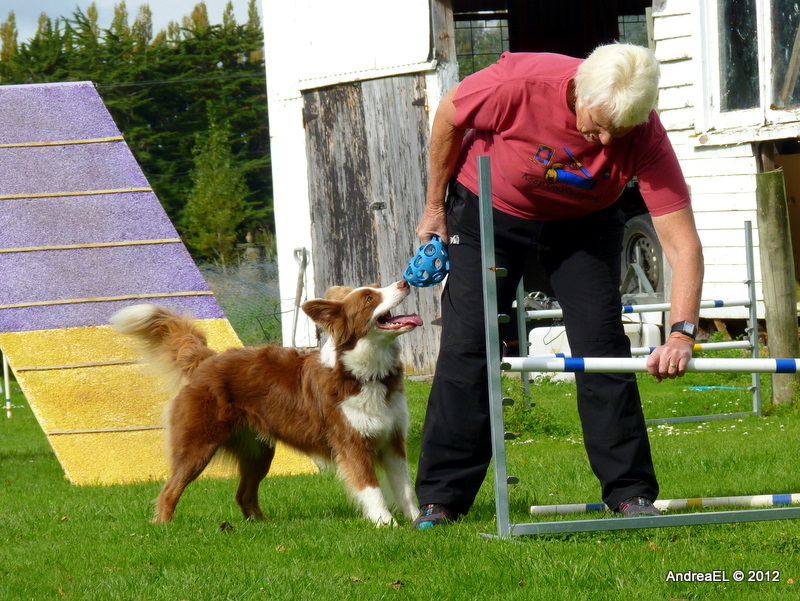 Obedience is the basis of all dog training and provides the family with a great companion. Training your pet will help to develop and enhance the relationship and bond that you share. Call us today to discuss training your pet for obedience or competitive training. Having fun with your pet is the basis of this sport. Once your pet has had the basic obedience training, you will be able to teach him/her how to jump over, run through or navigate across a variety of obstacles. 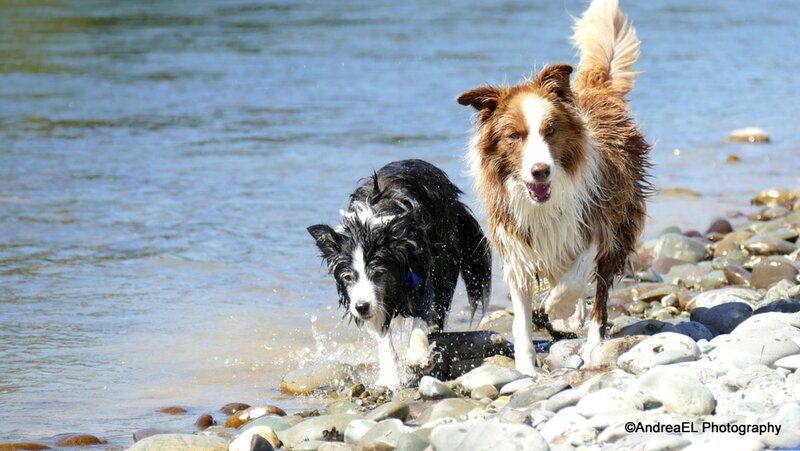 Both you and your pet will enjoy getting fit and having fun together.